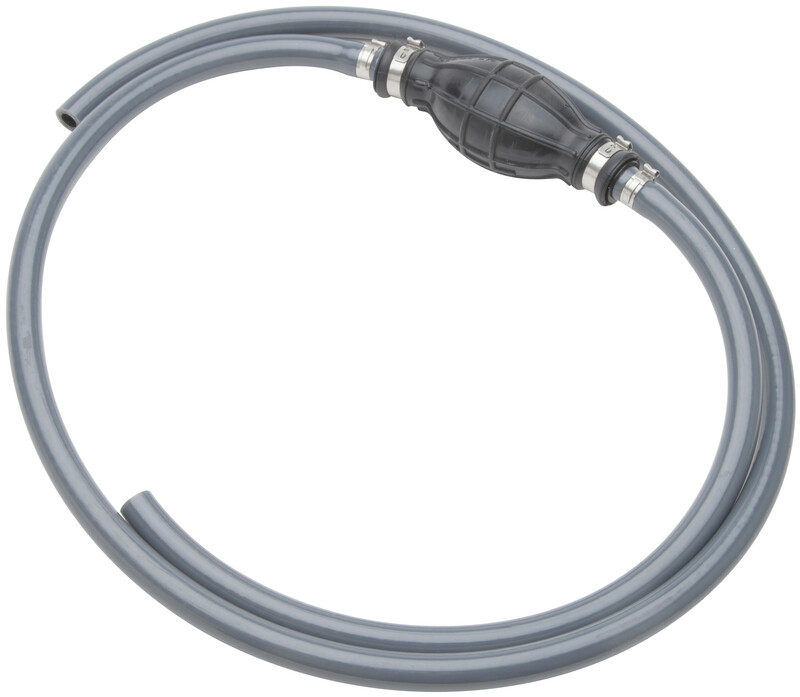 Attwoods low-permeation Fuel Line Kits set the standard in performance, safety and value. 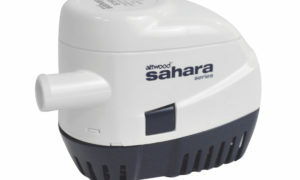 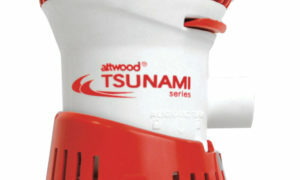 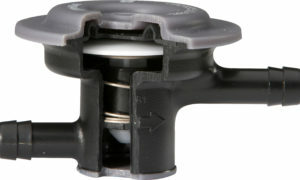 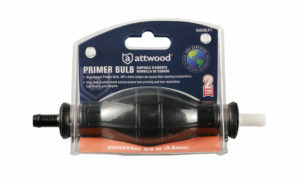 They include Attwood’s award-winning Universal Sprayless Connector (hose and tank fittings with thread sealant), multi-layer low-permeation Primer Bulb and low-permeation fuel line. 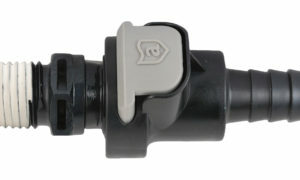 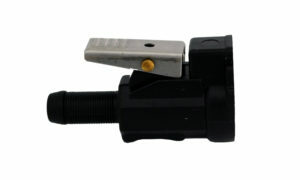 Fuel Demand Valve is optional.